After capturing their first divisional crown since 2006 and the top seed in the Western Conference, the Calgary Flames will open their first-round playoff series with the Colorado Avalanche on Thursday as -190 Game 1 favourites on the NHL betting lines at sportsbooks monitored by OddsShark.com. Calgary is coming off its best regular-season performance since its last Stanley Cup victory in 1989, racking up 50 wins and 107 points, and sits second to the Tampa Bay Lightning as a strong +800 wager on the Stanley Cup odds. However, the team has endured a letdown since clinching the top seed last week, suffering losses in two outings ahead of Thursday night’s game at Scotiabank Saddledome. 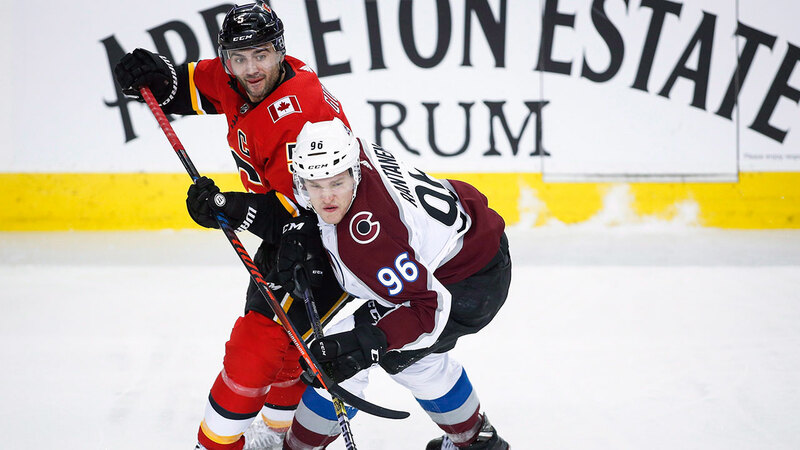 The Flames have dominated the Avalanche in recent years, posting wins in eight of nine meetings since March 2016, and sit as heavy -200 favourites on the NHL playoff series odds. Elsewhere, the Winnipeg Jets look to snap a shaky 3-5-1 run to close out their schedule as they take on the red-hot St. Louis Blues on Wednesday in Game 1 of their Central Division playoff matchup as slim -120 home favourites on the NHL odds. Winnipeg, though, is pegged as a +100 underdog on the series prices against a Blues team that has won nine of 12, a run that has helped lift them to a +1200 bet on the Stanley Cup odds. However, the Jets have dominated in head-to-head meetings with the Blues, winning 11 of 14 since December 2015. 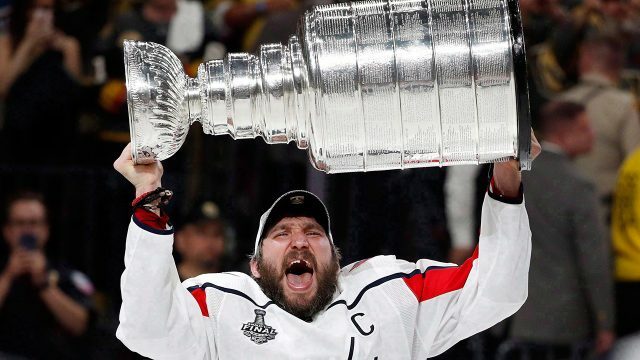 VANCOUVER – For a team emerging from a rebuild, there is no good answer to the loaded question: When will you be in a position to win a Stanley Cup? Certainly, there are no smart answers (see ridiculed Ottawa Senators owner Eugene Melnyk). Benning’s best player is 20-year-old centre Elias Pettersson. Defenceman Quinn Hughes is 19, top winger Brock Boeser is 22 and team leader Bo Horvat, 24. If the Canucks don’t make the National Hockey League playoffs next season, Benning probably isn’t going to be around until these young core players are all 26 or older. What Benning was getting at during the festival of press conferences the Canucks staged for the media on Monday is that Pettersson and others are not yet in their primes, and when they are, this Vancouver team will be the best it can be. 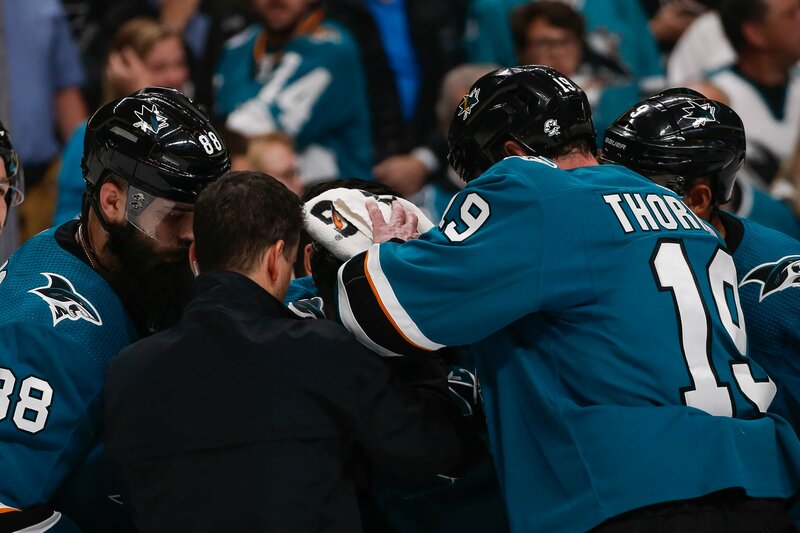 Livestream every game of the Stanley Cup Playoffs, blackout-free. Plus stream the Blue Jays & MLB, Raptors and NBA Playoffs matchups and more. BALTIMORE — A fireman puts himself at risk in dangerous situations in with the goal of keeping everyone involved safe. 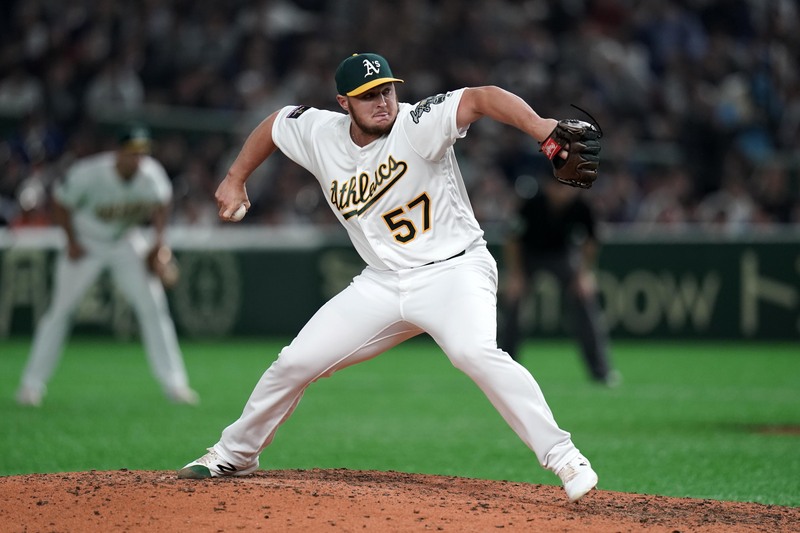 A’s pitcher J.B. Wendelken is not going through burning buildings, but in a baseball way, he’s quickly emerging as the team’s fireman. Wendelken has consistently found himself entering games in tough spots early in the 2019 season. The most recent situation came Sunday in Houston when he came on in relief of Mike Fiers with the bases loaded and two outs in the second inning. The Astros were threatening to break it open having already scored a run to push their lead to 6-4, but Wendelken calmed the situation by striking out Max Stassi and followed that up with three more shutout innings. That’s an awful lot of confidence shown by A’s manager Bob Melvin to be putting a 26-year-old right-hander who has never pitched a full season in the big leagues, but Wendelken is not your ordinary rookie. “When you have that type of stuff you quickly morph into that role,” Melvin said. “He’s pitched in the second inning and the eighth for us. He’s versatile in where he can pitch with multiple innings. He’s on his way to a nice little career. There is a certain mentality that is required for high-leverage situations Wendelken has found himself in. He calls it a “bulldog” mentality. Not everybody has it. 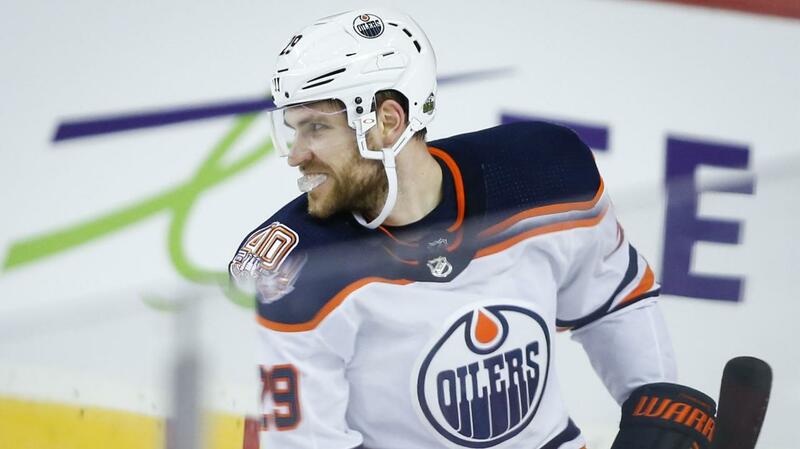 Will the Oilers have to trade Leon Draisaitl to fix things in Edmonton?